There's a movement happening on social media, which claps back at trolling and body shaming of all kinds that has sadly become the norm on platforms like Instagram and Twitter. 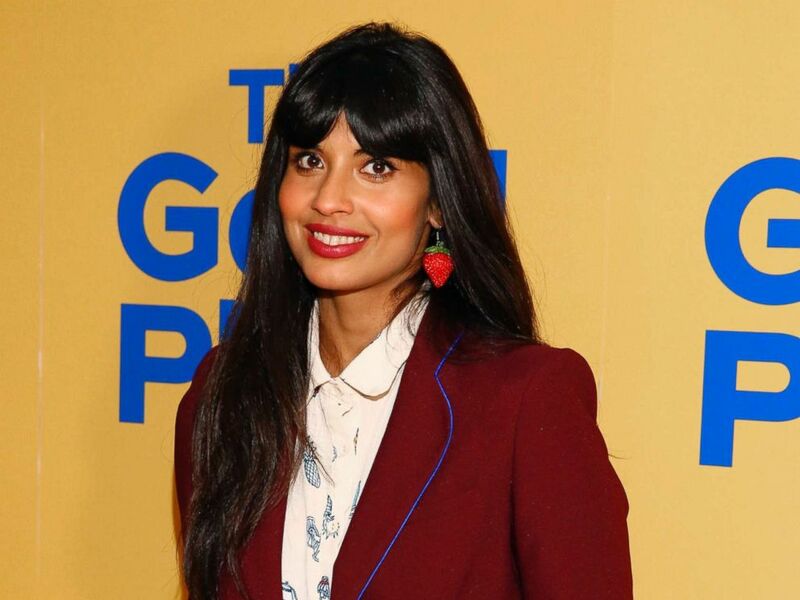 Actress Jameela Jamil launched "i_weigh" in an effort to make people of all shapes, sizes, colors and more "feel valuable and see how amazing we are." Basically, we are much more than a silly number. The Instagram handle is quickly catching fire at almost 100,000 followers, such as "Shameless" star Emmy Rossum, who posted a powerful series of stories on her Insta profile detailing what she really weighs and spoiler alert; it's not pounds. "During my life the scale has told me that I've gained and lost, gained and lost," Rossum writes in one of her posts. "Somewhere in the range of 20 pounds. But that piece of metal doesn't really know. Here is what I ACTUALLY WEIGH." The next few Instagram story posts detail personality traits the actress is proud of like "empathy," "Jewish and proud," "100 + hours of television," "One happy marriage," and "3 episodes of television directed." "See, when you add up everything you are??" she continues. "The size of your thighs don't really matter anymore do they?!" Most of the other posts on the "i_weigh" page are full of smiling faces and passions that the women involved are more than happy to share and spread. Women like Emma Kenney, Rossum's co-star on "Shameless." But it's not just for celebrities. "I’ve actually cried several times from the things women have written to me!" she told the magazine. It’s something I’ve wanted to do for so long, but couldn’t work out how to do it. I’ve been talking about body positivity for ten years now." Jameela Jamil at UCB Sunset Theater in Los Angeles, June 19, 2018. Jamil said her own personal journey started when she gained weight after taking steroids for her asthma. Still, the activist and actress says the world has a long way to go to treating others with kindness and respect no matter what they look like. "It’s been quite heartbreaking too, as I’ve received thousands of messages from women saying they’d love to take part in the campaign, but can’t find anything nice to say about themselves. You think, 'God, you’re so polluted by this idea of not being good enough because someone told you you’re not,'" she added.